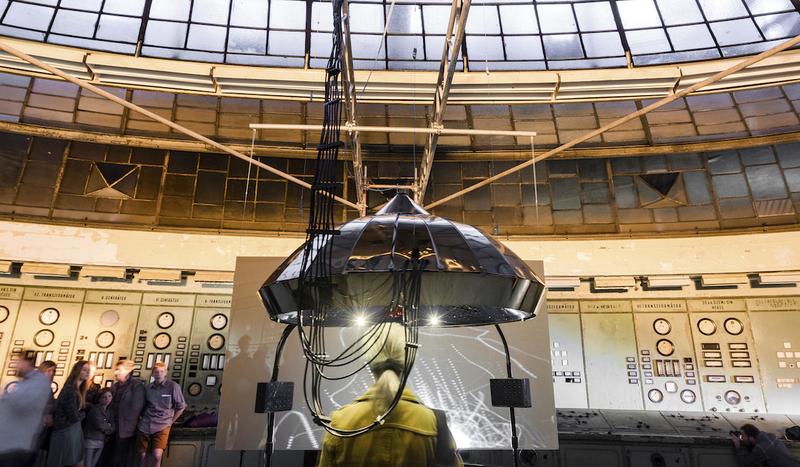 Eye Resonator at the Power Plant is an immersive installation that captures the imagination, engages the intellect and excites the emotions while responding to the eye movements of the spectator. 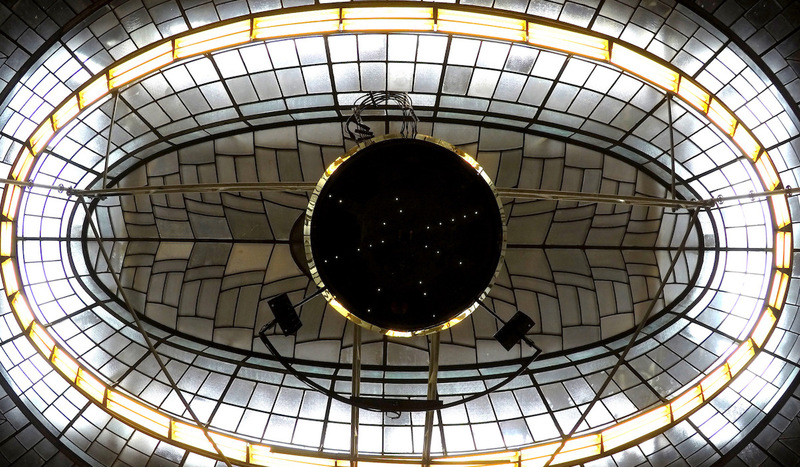 Eye Resonator explores our capacity for comprehension and transports us to the future while bringing alive the dazzling art deco dome of the Kelenföld Power Plant’s Control Room, a masterpiece by the Hungarian architect Virgil Borbíró. 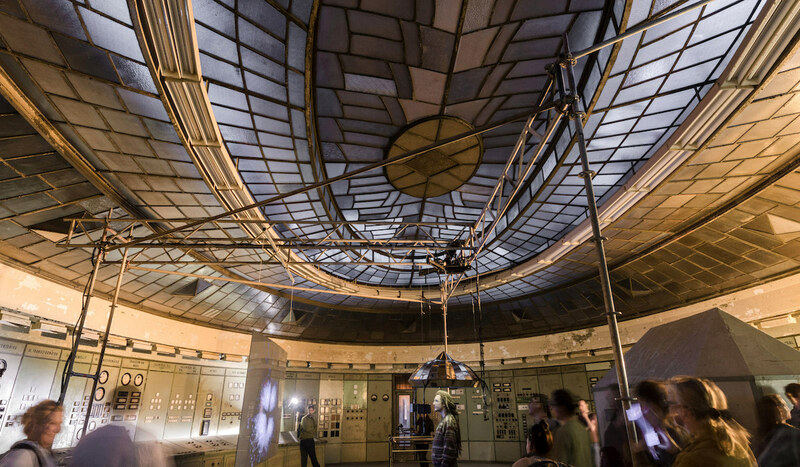 The Control Room is the setting for the domed ‘Cupola’ of the Eye Resonator and invites spectators into its multi-sensory environment. Sound, temperature and light then set us free on a journey of self-exploration. Each encounter with the system is unique as it reacts to the voluntary and involuntary responses of the individual creating a tension between being in control and being controlled. 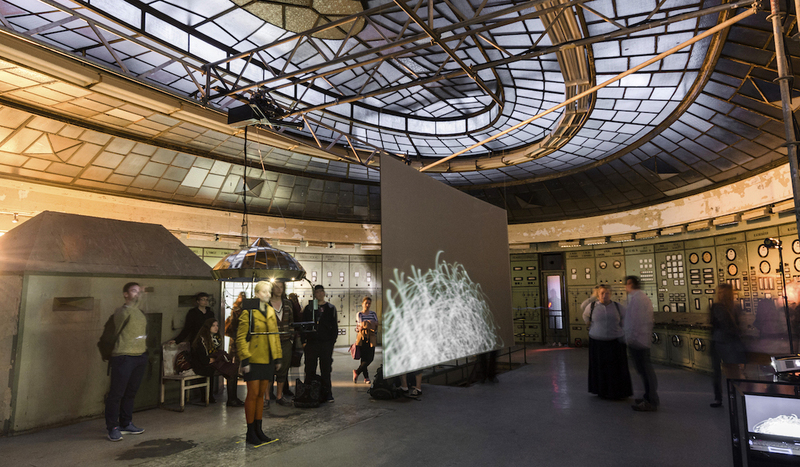 Eye Resonator at the Power Plant explores the faculty of perception and aspects of self-awareness by means of aesthetic pleasure and boredom. The Eye Resonator installation was developed in collaboration with computer scientist Dr John Shearer, and utilises eye-tracking technology combined with real-time visualisation. The Eye Resonator development team includes curator Gabi Arrigoni, graphics programmer Gavin Wood, hardware specialist Andor Gaudia and sound composer Adam Parkinson. 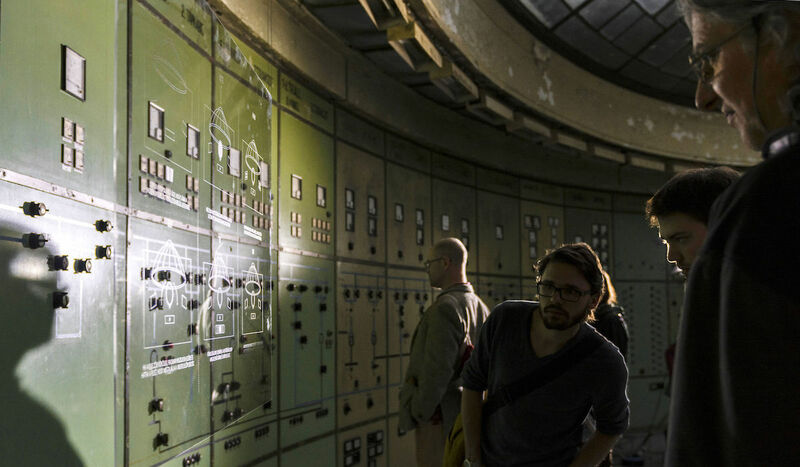 The Landscape of Forgotten Futures, the documentary about the Eye resonator at Power Plant by Audrey Aquilina will be premiered in October 2016.